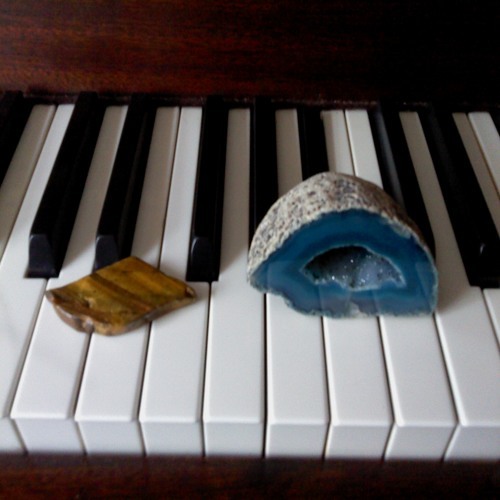 Nadia Cripps is a piano teacher, a composer, a pianist and a songwriter. Nadia's music is based on classical traditions, it's gentle, romantic and melodic. Nadia would like her music to be used in movies, theatre productions, radio programmes, documentaries, performed in concerts, gigged. All Nadia's compositions are copyright. Nadia composes instrumental music and songs. Many of Nadia's songs are composed with her collaborators who write lyrics. Nadia also writes lyrics. Nadia's music and songs with her collaborators and her own songs reached semi-finals and finals in UK Songwriting Contest and Song of he Year Contest. Nadia wrote more than 30 articles on various music subjects.